I (the Other Chad) finally got to see these guys in concert the other week. They did not disappoint! Here is the title song from their new album. I love singing it with my kids! In this video, Oxford Professor Dr. John Lennox, PhD, discusses the account of the Virgin Birth based on the Gospel of Luke and addresses the problem of miracles. A good way to start the Advent Season! We here at Truthbomb Apologetics want to offer everyone a blessed Thanksgiving! We are very thankful for your readership! 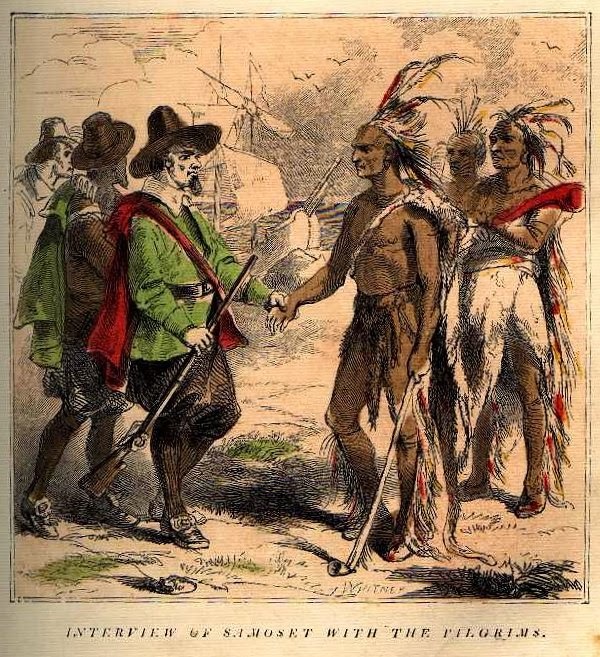 As you reflect on all that you have to be thankful for, you may want to checkout these great articles from Stand to Reason. However, the bigger problem for Dennett is that the idea of a self-creating universe is absurd. In order to cause itself to come into being, the universe would have to already exist! Dennett's position is clearly absurd. Here is a great audio in which Daniel Dennett and William Lane Craig discuss cosmology and fine-tuning. Further, you can checkout Wintery Knight's review of the discussion here. "Sikhism arose as an attempt to harmonize Islam and Hinduism. But viewing Sikhism as a harmonization of the two religions does not capture the theological and cultural uniqueness of Sikhism. To call Sikhism a compromise between Islam and Hinduism would be taken as an insult akin to calling a Christian a heretical Jew. Sikhism is not a cult nor a hybrid but a distinct religious movement." You can read the rest of this informative article here. 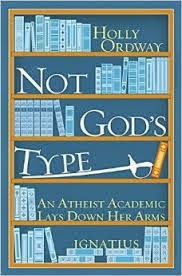 In the subject podcast, Dr. Holly Ordway discusses the second edition of her book Not God's Type: An Atheist Academic Lays Down Her Arms. She also briefly talks about the importance of integrating imagination and reason into apologetics. 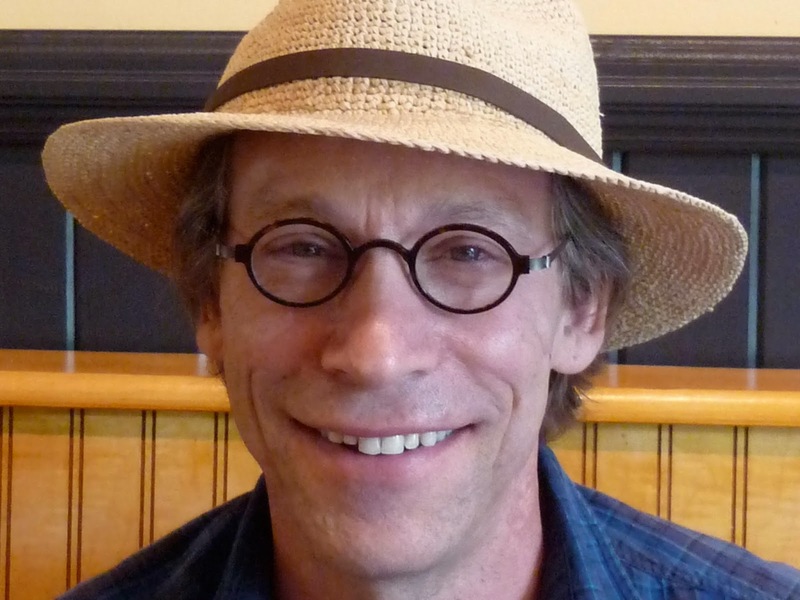 Are science and religion at odds with each other? This short video explores that question. You can find more great videos like this one here. 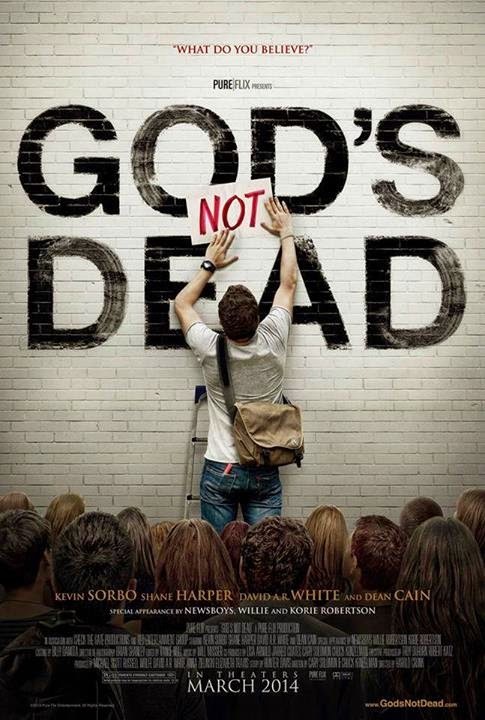 Tomorrow on November 21st, 2014, Truthbomb Apologetics invites you to view the film "God's Not Dead" at Faith Christian Fellowship in Williamsport, MD. Refreshments will be provided and there will be a question and answer period after the film. Childcare will be provided and the event is free! For those who are unfamiliar with the film, you can watch the trailer here. Truthbomb hopes to see you there! This conference took place in October 2014 in Mt. Airy, MD at Mt. Airy Bible Church. Enjoy the following talks from the conference. 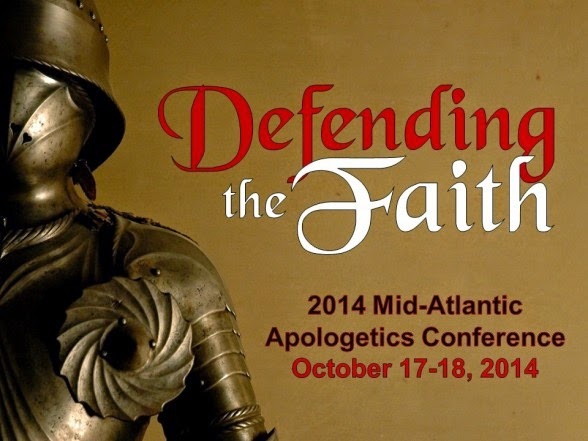 Dr. Frank Turek – Was Jesus Intolerant? In this featured article, Amy Hall of Stand to Reason reflects upon the statements of Denny Burk at the Ethics & Religious Liberty Commission Conference in October regarding Body Integrity Identity Disorder. May you find it enjoyable, thought provoking and helpful in engaging with understanding and compassion if encountering those with gender confusion. "Zacharias (Ravi Zacharias) continues, 'If a spiritual idea is eastern, it is granted critical immunity; if western, it is thoroughly criticized. Thus, a journalist can walk into a church and mock its carryings on, but he or she dare not do the same if the ceremony is from the eastern fold. Such is the mood of the twentieth century.' 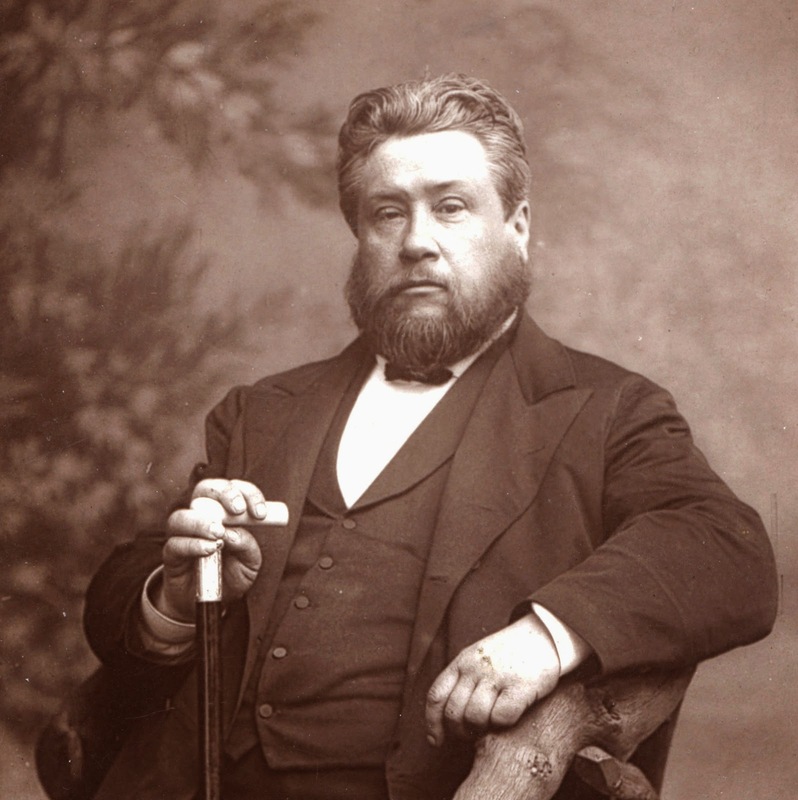 In today's atmosphere of intolerance toward Christianity, followers of Christ must have the foundation of knowing the historical Jesus (who, by the way, was not Western, but Eastern). If we are ridiculed or even hated for our faith, we must have a base of knowledge that's unshakable." Quoted from Why Trust Jesus?. Page 31. First set of parentheses mine. In this featured article, Dr. Paul Copan exposes some of the numerous problems with relativism. In this featured debate, philosophers J.P. Moreland and Clancy Martin debate the question, "Does the Christian God Exist?" This debate was very interesting and some of the topics addressed were unusual for this type of debate. 1. The debate transcript can be found here. Are Christians guilty of picking and choosing which laws from the Bible they want to obey and ignoring the ones they don't want to obey? This video offers a humorous and informed answer. You can checkout the first video in this series here. Further, is Jesus simply a retelling of the Horus Myth? You can find out here. While reading the excerpt from a post by Wesley J. Smith which Amy Hall of Stand to Reason posted here, I thought of how atheists heroically proclaim that life is precious because we only have one life to live. If this life is all there is, should we not cling to as much of it as we can? Is it a contradiction for an atheist to support the "right to die" movement? On the contrary, Christians heroically proclaim that this life is only preparation for the next. If the next life is so much better than the current, should we not get there as soon as we can? Is it a contradiction for a Christian to oppose the "right to die" movement? 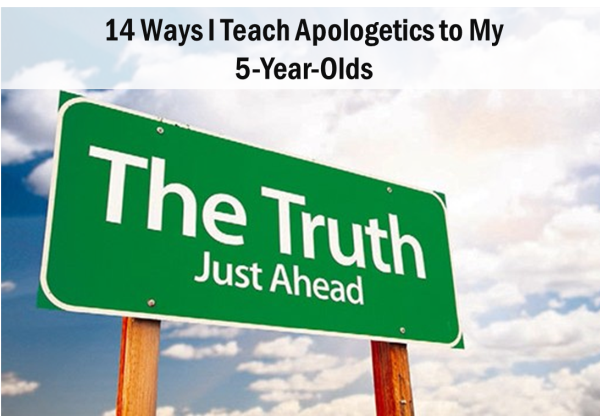 In this featured article, Natasha Crain shares some very practical ways to teach apologetics to your kids no matter what their age. This article is highly recommended and you can read it here. In this featured video, journalist and author Lee Strobel interviews Dr. William Lane Craig at Houston Baptist University. They discuss matters related to theology and the Christian faith. "Today, few cosmologists doubt that the universe, at least as we know it, did have an origin at a finite moment in the past. 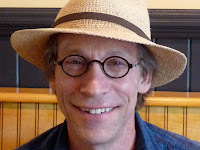 The alternative-that the universe has always existed in one form or another-runs into a rather basic paradox. The sun and stars cannot keep burning forever: sooner or later they will run out of fuel and die. 1. As quoted by William Lane Craig in Reasonable Faith 3rd Ed., p. 144. In this video, historian and philosopher William Lane Craig debates historian Richard Carrier on the resurrection of Jesus. This was an interesting debate; however, it was hard to take Carrier seriously after he asserted that the theory that Jesus never existed should be pursued and taken back to peer-review. Further, Carrier seemed to think that if God existed, He would do everything the way Carrier imagines He should. Since God hasn't done things the way Carrier thinks He should have, he clearly doesn't exist. This is merely a "Cookie Monster" objection. Who do you think won? Share in the comments below! It is easy for an apologist to think of themselves as wise. This proverb warns to turn away from such pride and to fear the LORD who is the source of wisdom (i.e. humility). It also exhorts the importance of turning away from evil (i.e. righteousness). 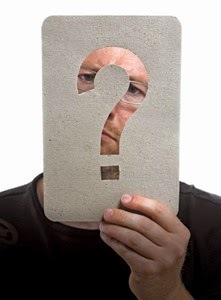 Both of these qualities develop an apologist of character; showing that their knowledge of the truth results in the implementation of the truth in their life. In this powerful featured article Alan Shlemon of Stand to Reason explains the difference between intrinsic value and instrumental value and why he believes our culture is abandoning intrinsic value for instrumental value when it comes to human life. Checkout the article here. The cheapening of human life is becoming more and more prevent in our culture and followers of Christ must stand ready to defend those created in the image of God [Gen. 1:27].